for further information. 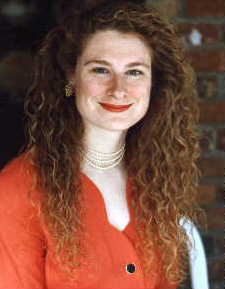 This photo of Danelle was used by the local Newburyport newspaper when they ran a 1998 Valentine's day article on romance. 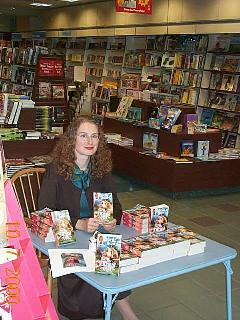 This picture was taken at a booksigning in October 2000.